Dancehall diva Toya and wife of Downsound Records head Joe Bogdanovich is dead. A rep for the label confirmed with Urban Islandz that she died on Thursday in Miami following a long battle with diabetes. “She was in Miami for treatment but sadly she didn’t make it,” sources told us. Two years ago her condition left her blind and that temporarily sidelined her music career. DSR reps also revealed that she took her blindness pretty hard and was looking to get treatment before she passed on. Toya, whose real name is Latoya Jackson, was the common-law wife of Joe Bogdanovich and also the first lady for Downsound Records. 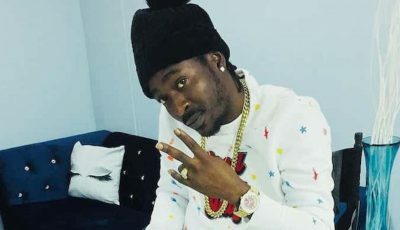 Dancehall Artist Toya Laid To Rest … R.I.P.